Rick’s relationship with Danny Boyle started in 1996 when two Underworld tracks were used in the screen version of Irvine Welsh’s Trainspotting. Underworld’s tracks continued to appear in Boyle’s films with the band scoring his film Sunshine and the National Theatre production of Frankenstein. Boyle engaged Rick as Musical Director for the London 2012 Olympic Opening Ceremony, and shortly afterwards he created the score for Boyle’s trippy heist movie Trance. 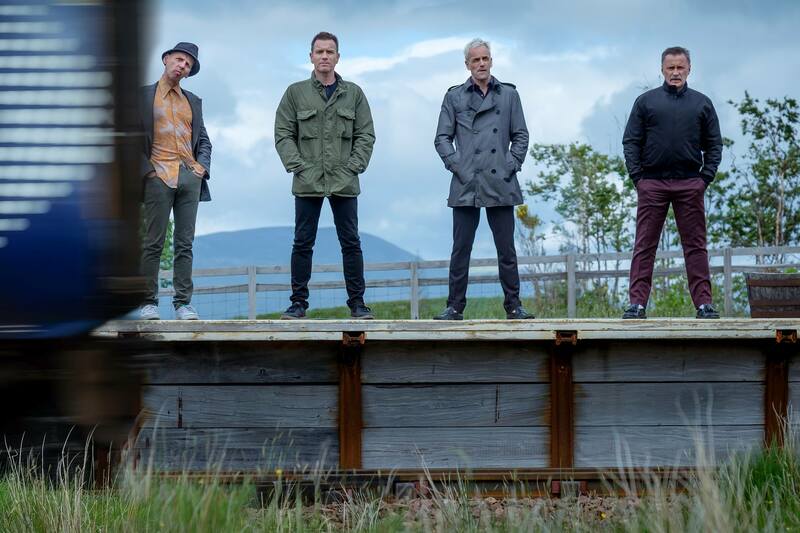 This year they are back working together, along with the original team on the hugely anticipated sequel to Trainspotting, T2 Trainspotting, which is released on 27th January 2017.